Facilities: heating – Air conditioing . fridge/freezer -oven. microwave on demand- washer. TV- – 24 h. Internet broadband connection on demand. 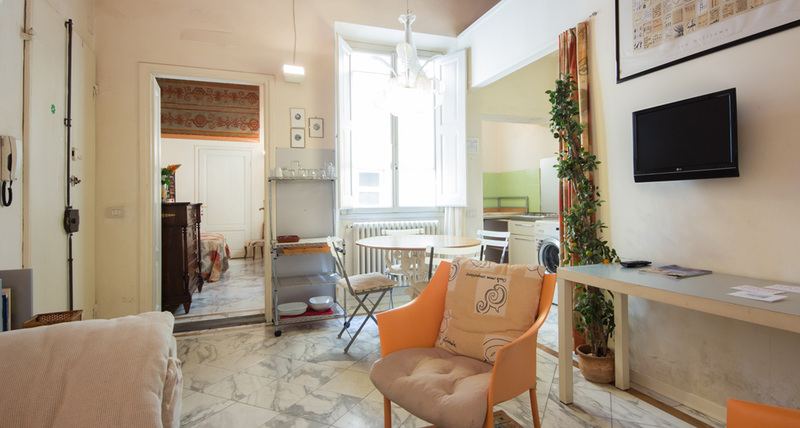 150€/night for 2 pers.- 180€/night for 3 or 4 pers. 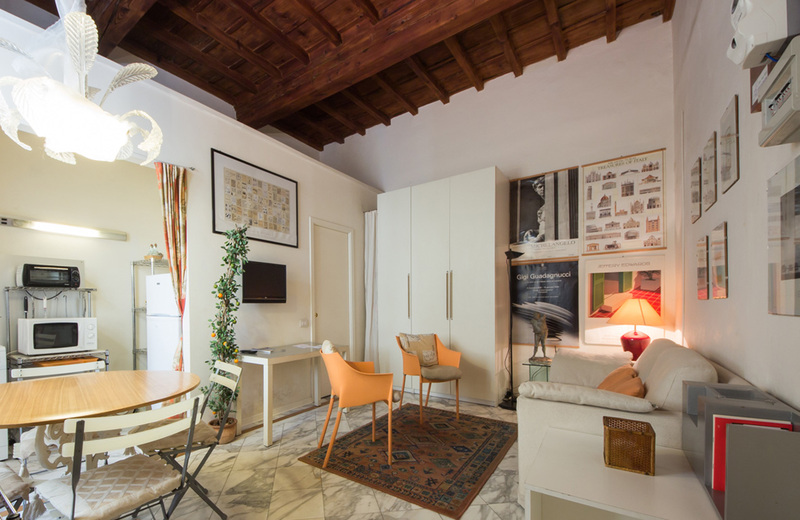 WEEK: 110€/night for 2 pers. – 140€/night for 3 or 4 pers. Typical “cassettone” ( coffered) ceilings. Memory foam matteresses for a perfect sleep.